​Whether you need an HR Business Partner or personal consultant Aleasa Word has options for you. Specialty food allergen safety workshops are available as desired. Click to see client testimonials . Coaching is the development of a co-creative relationship with a client who is ready for lasting change as they become unstuck and break down barriers prohibiting them from moving forward. 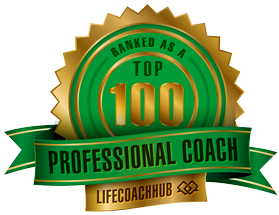 As an internationally certified emotional intelligence coach and certified conflict resolution professional, I will work with you on personal, professional and leadership development. As a professional keynote speaker, I'll customize a talk to fit the needs of your organization as I help you deliver the power punch to your group. Let me knock your socks off!